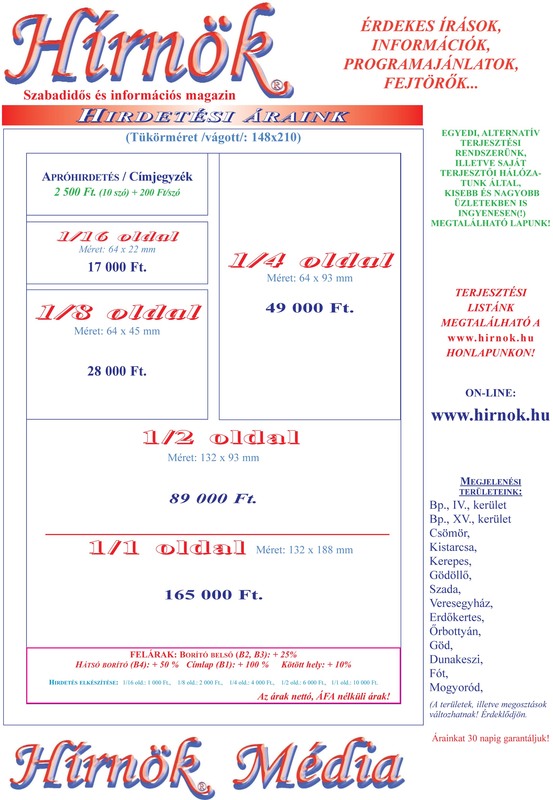 by Hírnök Média · Published 2016. 02. 25. · Last modified 2016. 02. 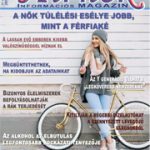 26.
by Hírnök Média · Published 2016. 02. 24.